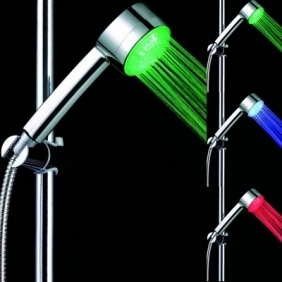 Brightness is such enough even no other fixtures need. 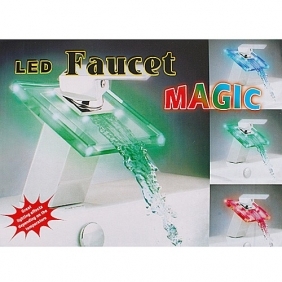 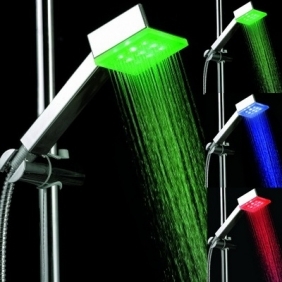 Ideal for bathroom, to make it more fantastic. 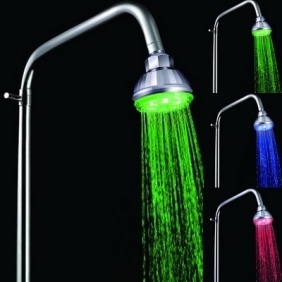 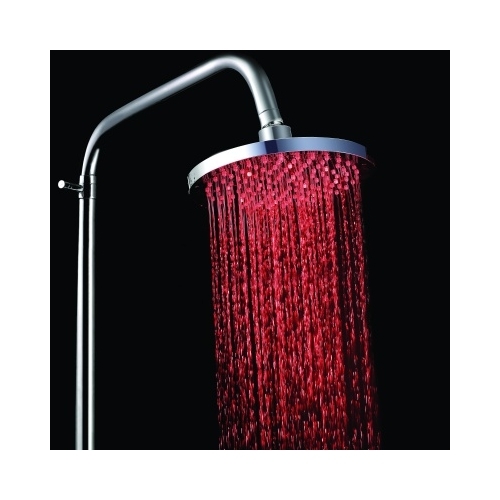 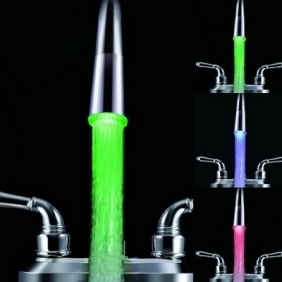 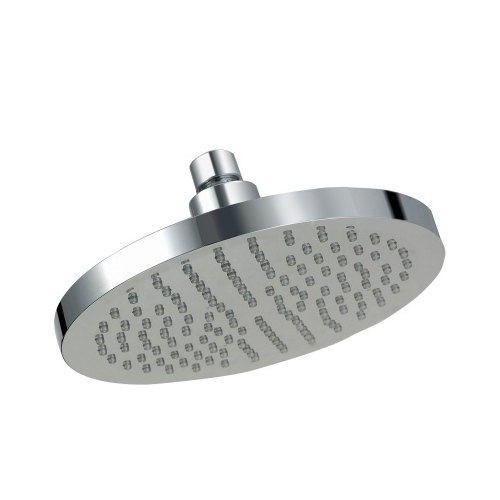 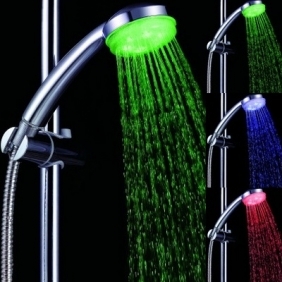 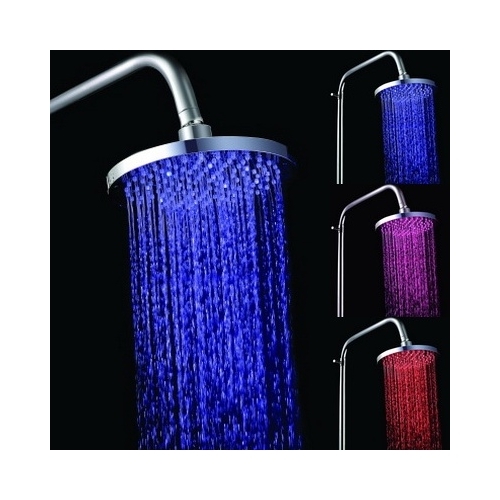 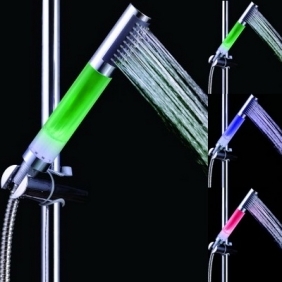 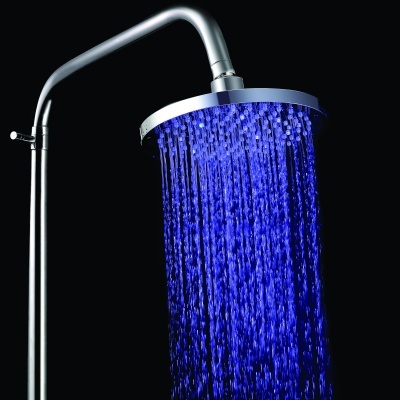 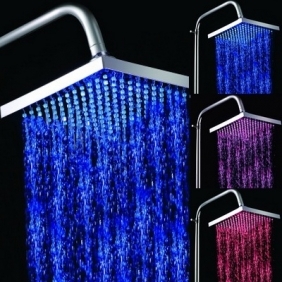 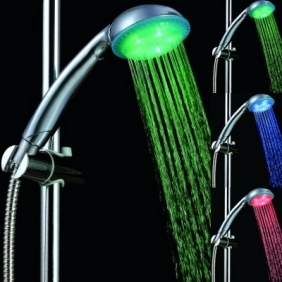 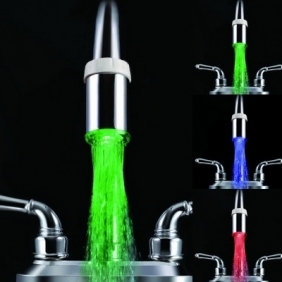 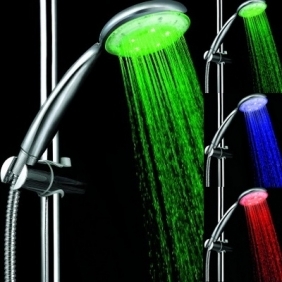 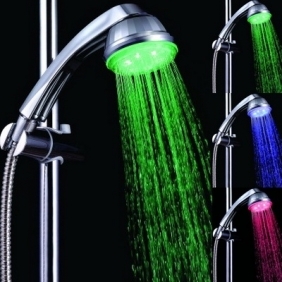 The sensitive shower head light will change colors according to the temperature of water. 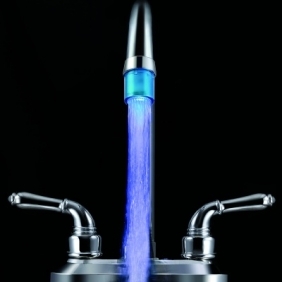 Water glows Blue when water is Cold (temperature below 31°C). Water glows Pink when water is Warm (temperature is 32°C - 38°C). 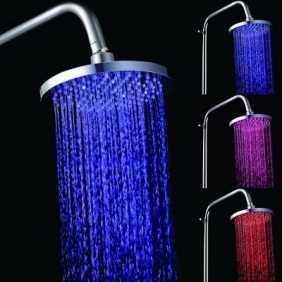 Water glows Red when water is Hot (temperature is 39 °C - 45°C).